Hello, my name is Claire Travis and I'm one of a small team of Project Managers at Landmarc Support Services, the Defence Infrastructure Organisation’s (DIO) strategic partner for the management of the Defence training estate. Together, we oversee the delivery of capital expenditure projects for DIO Service Delivery (SD) Training. These vary in size and complexity from minor refurbishment and upgrade works, flood alleviation schemes and energy projects, right through to the creation of multi-million pound training facilities such as the project currently being delivered at Garelochhead, a military training area that lies at the head of the Gare Loch, seven miles northwest of Helensburgh in Scotland. 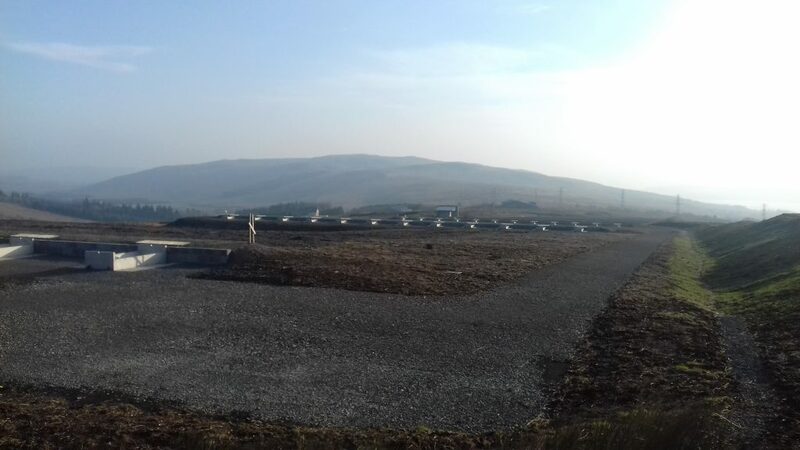 Worth over £3 million pounds, the project at Garelochhead is one of the largest I have managed on the training estate so far. The existing 400m, five lane range is being transformed into two new developments: a 100m Grouping and Zeroing (G&Z) range and a 600m Electronic Target Range (ETR). There will also be a single range building complex with classrooms, a targetry store and workshops, which will serve the two ranges. The decision to invest in these new ranges follows recent changes to the Defence-wide shooting policy, meaning that the requirement for local facilities within easy reach of the Faslane naval base and the wider west of Scotland’s military units is crucial for small arms training. 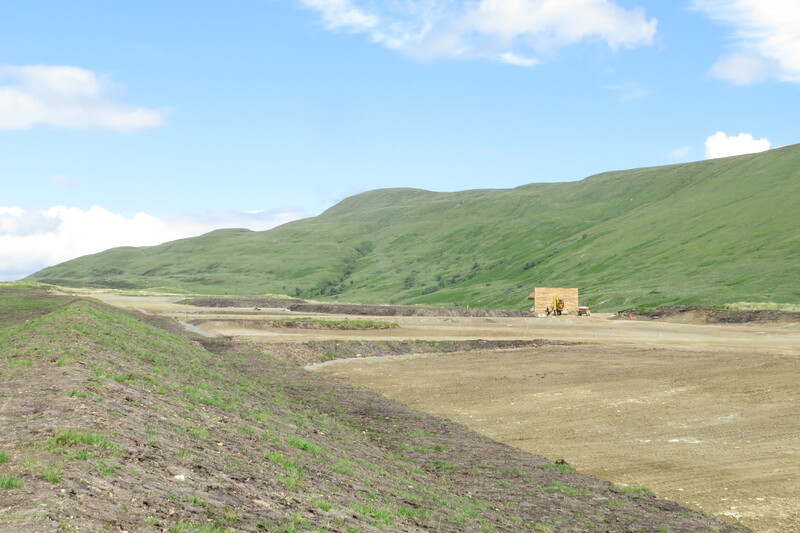 Once complete, the facility will be the only area in the west of Scotland to have a 600m ETR using a Small Arms Range Targetry System (SARTS) and a 100m G&Z range with a pneumatic targetry swivel system, which will enable units to practise Close Quarter Marksmanship (CQM) training. This will bring opportunities and cost savings for our Armed Forces as well as the MOD Police. Despite some early challenges, we're making great progress. The new range building complex and ETR are now virtually complete. Installation of SARTS is due to start this month and installation of the target mechanism for the G&Z range will begin in April. We’ve had to take the existing five lane range out of use to enable these new facilities to be constructed, so the Landmarc team has also worked closely with DIO to help users seek alternative locations to undertake training whilst the work takes place. The great thing about a brand new build is that it gives us real scope to deliver first class training facilities that are not only fit-for-purpose but sustainable too. This means that we are making the best use of the natural surroundings, introducing rain water harvesting for flushing toilets, using ground source heat pumps to supply underfloor heating and providing a Biodemediation Sewerage System, as there is no sewerage on site. We are also reusing the waste material from the site to put in place a noise reduction bund to minimise the impact of noise pollution on the local community. Recognising the importance of the local economy, we’ve also worked closely with local suppliers. 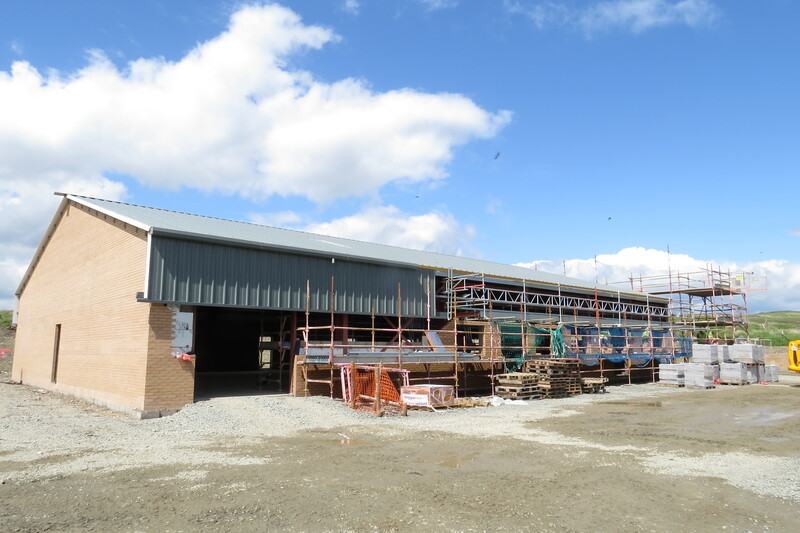 Scottish firm Mackenzie Construction is carrying out the building work and a lot of the building materials used in the project have been sourced from local companies in Dumbarton. This has included concrete, aggregates, timber and general building supplies. The project is due for completion this summer. Once complete, myself and the design team will inspect the ranges for quality and design compliance. We will also be arranging inspections by both Building Control and the Fire Officer. DIO SD Training will then carry out their own inspections followed by Land Training and Ranges (LTAR), who will check for compliance and issue the operational licence. This has been a very exciting project for me so I’m really looking forward to seeing the first troops train on these new facilities later in the year.